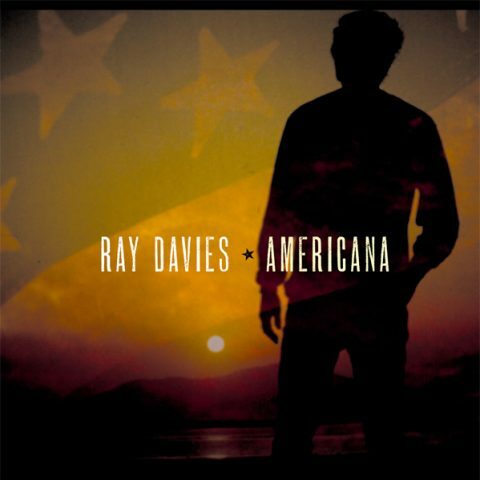 Ray Davies All Songs Written by Ray Davies. Arranged and Produced by Ray Davies. Kraig Jarrett Johnson: Electric Guitar on "A Long Drive Home To Tarzana" and "Wings Of Fantasy"
Melvin Duffy: Pedal Steel on "Americana"
Andrea Grant and Lorraine Cato: Backing Vocals on "Poetry" and "The Great Highway"
Richard Causon: Harmonium on "Mystery Room"
Paul White: Drums on "I’ve Heard That Beat Before"
Ian Jennings: Double Bass on "I’ve Heard That Beat Before"
Ben Waters: Piano on "I’ve Heard That Beat Before"
Ray Davies and The Shadowmen: Backing Vocals on "I’ve Heard That Beat Before"
Strings on "Poetry", "Message From The Road" and "A Place In Your Heart"
Brass on "The Mystery Room" and "The Great Highway"